The chalkboard in the entry way at my Kosama gym has a new message every week. I love seeing what it will be. This one made me laugh! But, it is so true. It’s really all about planning ahead. It’s easy to justify the time it takes to plan larger items. But, what about planning things for yourself? For just you? Is the time it takes to plan and then actually do a little bit harder to justify? Well, enough of that, I say! When I talk about self-care sanity in my presentations. I ask the audience to write down one thing they will do for themselves in the next 3 days. Most of the audience looks at me with the ‘deer in headlight’ type of stare. Only a few in each audience write something down with ease. It is a foreign concept to so many to plan something for themselves. If this is you, let’s change it, shall we? a Self-Care Sanity eBook. In the eBook I give 31 ideas of things you can do just for you. On the last page they are all listed in a calendar format. Easy peasy. Summer bodies are made in the winter. Self-care is made by acting on your own. Not waiting for someone else to suggest something. Your self-care is on you. 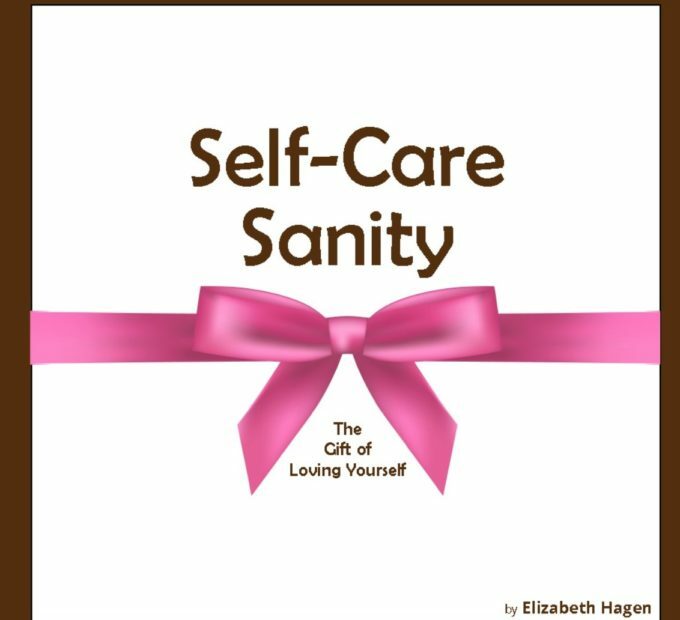 Would you like the Self-Care Sanity eBook? Yes? Perfect! Join my Wednesday Wisdom newsletter and you will receive the eBook as my gift to you.